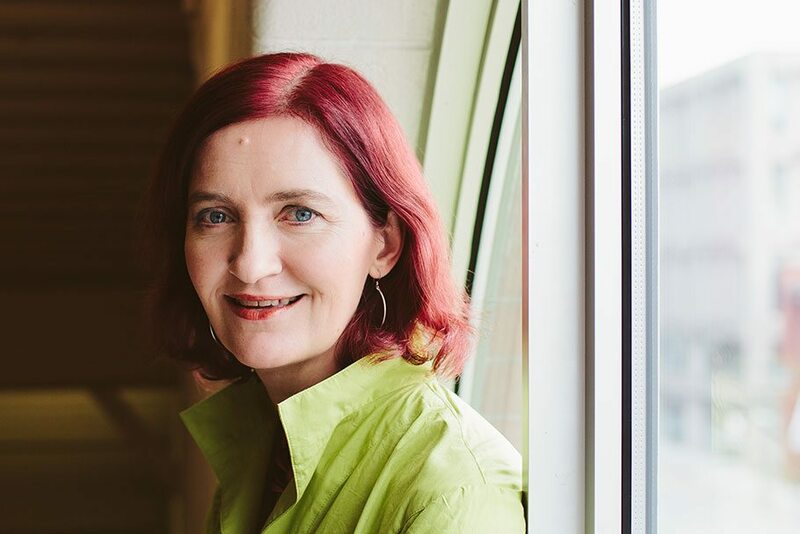 Irish-Canadian author Emma Donoghue has surprised ImagineNATIVE, a Toronto film and media-arts festival, by donating $20,000 of her personal award money to its efforts celebrating and promoting work by indigenous artists worldwide. 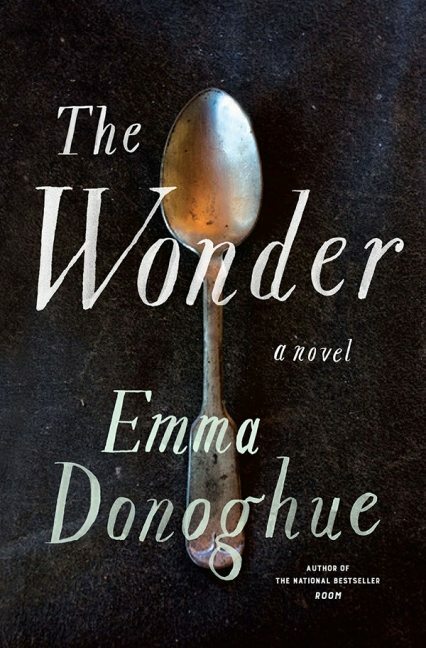 On March 14, Donoghue received the Telefilm Canada Golden Box Office Award for the film adaptation of her novel Room, for which she wrote the screenplay. 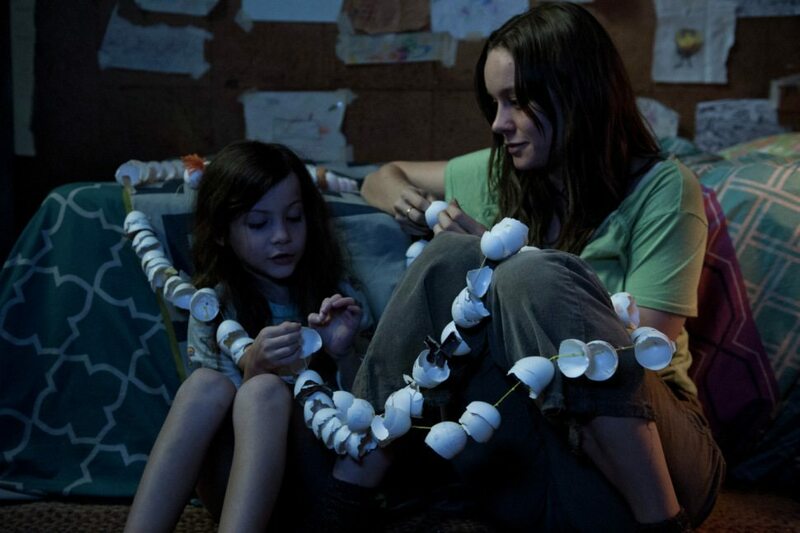 The award recognizes the Canadian director and screenwriter of an English-language feature film that performed well in sales the year prior. The $20,000 gift is the largest single donation the charitable organization has received since its launch in 1999. 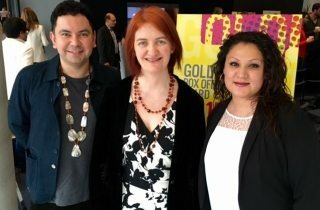 ImagineNATIVE festival initiatives manager Daniel Northway-Frank says the staff was ecstatically surprised and even questioned the donation’s authenticity, as Donoghue connected with them through their general “info” email address. Northway-Frank says the money won’t be tied to any specific project, but will fund the organization’s general initiatives, in particular those which especially interest Donoghue. 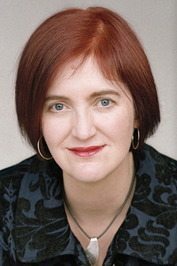 The team looks forward to introducing the author to the festival when she attends for the first time in October.